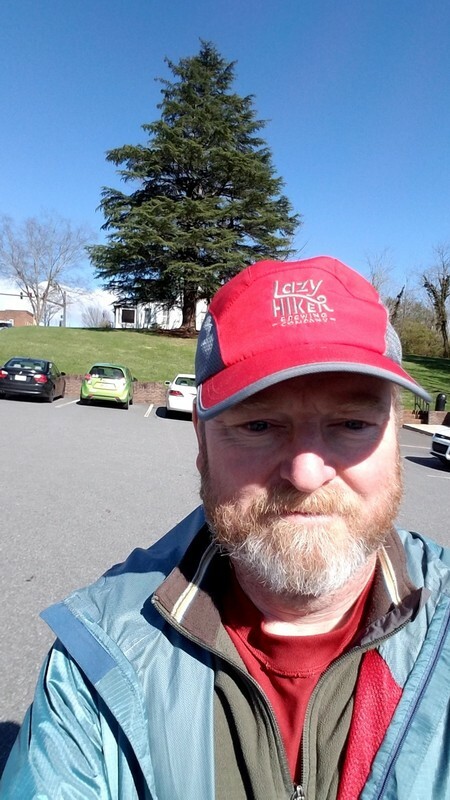 After two weeks off the trail, Pigweed (Lee Richards) has returned to the Appalachian Trail to continue his thru-hike of the iconic long-trail. During his time back in Delaware, Pigweed had some physical therapy and made some practice hikes to strengthen his injured ankle. 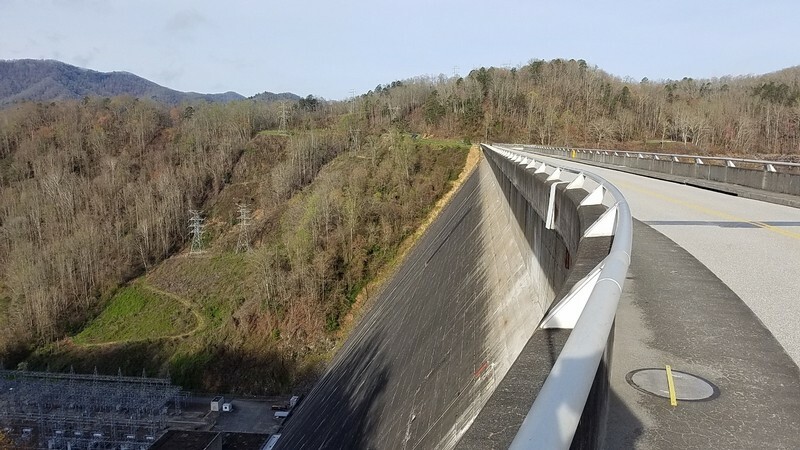 He drove a rental car from Delaware to Knoxville on Friday, caught a shuttle ride from Knoxville to Fontana Dam on Saturday, and then returned to the trail on Sunday, April 8th. Leaving Fontana Dam, Pigweed began his trek through the Great Smoky Mountains National Park (GSMNP). He hiked 12 miles on his first day, although his intention was just to travel 6 miles. His intended tent site at mile six was closed. He swapped his tent for a hammock and hoped to stealth camp anyway until he saw signs warning of bear activity, so he continued to Mollies Ridge Shelter. His plan for his return to the trail included a slow start to test his ankle. He was quite pleased that his ankle held up fine during this initial dozen-mile journey. Having slept through a cold and rainy night, Pigweed’s second day in GSMNP was a muddy experience. He waited at the shelter until the rain stopped and hiked 6 miles to the Spence Field Shelter. His third day ended at Derek Knob Shelter (another 6-mile day) Although the weather had cleared for day three, the trail was challenging and with fatigue setting in, Pigweed decided on a short day. 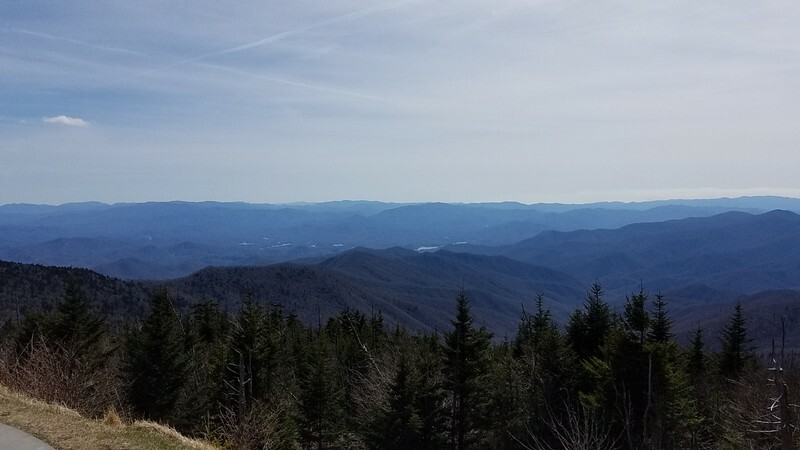 On Wednesday, April 11, Pigweed reached Clingmans Dome after a ten-mile hike, the highest point of the AT. He also hit the 200-mile point on the trail and is about half-way through GSMNP. At Clingmans Dome, he bummed a ride to Gatlinburg to resupply and spend the night. His plan is to grab a shuttle back to Clingmans Dome on the 12th and continue northbound (NOBO) through the park. It is good to see Pigweed back on the trail and headed north. I put him back on the active list and will continue to monitor his progress. Hopefully, his ankle will continue to cooperate and he will begin to log in more miles each day.